Ascension is a popular term in both spiritual and religious circles, including the Bible. Ascension is a natural process that slightly changes bodies to a lighter density, potentially applying to the entire Earth during a specific time cycle. The Earth-Tara path in an already fragmented or fractal Milky Way system has been thwarted by self-serving, otherworldly entities for millions of years. This means that the Earth has not accrued sufficient frequency to transfigure its atomic matter toward Tara’s base quanta in their natural flow of familial energies. To further complicate the situation, Earth quanta were divided by these interfering entities in Atlantean times to make it even harder for the Earth to heal. Ascension should involve our Earth and its divided energy matter merging with Tara. The most natural version of Earth is called Median Earth, and it is positioned in the 3rd dimension. Our Earth is currently at the 2.5 dimension. Theoretically, if Earth and its inhabitants were eternal, its ascension process would be temporary. Its quanta would interact with its 5th dimensional counterpart and prior levels, but it as eternal matter is formed to permanently exist in the 3rd dimension. Its mobile inhabitants, however, have the option to move elsewhere. 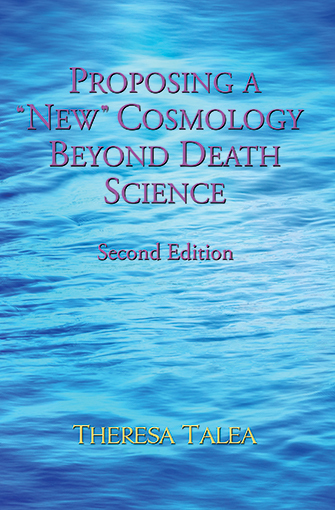 Due to our reality with so-called “sacred” death science, ascension has continued to occur for the soul and spirit body, but the Earthly body has unfortunately died. Ascension is an interesting topic because it can depend where people go after death and whether they will reincarnate. There is not a one-size-fits-all category in this mixed energetic world; there are diverse choices based upon the type of energy with which individuals connect. Talea’s book explains this big topic in depth so that we can become masterfully discerning. Ample evidence has led Talea to pay extra attention to the 10-year period between December 21, 2012 and December 20-21, 2022 because the Earth is in the process of another SAC. Many humans intuitively know that this time is very special and important, especially the SAC’s projected peak frequency period on December 20-21, 2017. Most of us are here to protect the Earth during this time. Vedic yugas were older approximated time cycles of an ascension process until the Mayan calendar updated them. The Mayan calendar did not give a precise end date until later prophecies zeroed in on December 21, 2012 after the SAC was steadily in motion. In fact, other prophetic and channeled messages gave earlier times for the Apocalypse or Armageddon, and they will probably give later times since their agenda at the end of 2012 did not go according to their plan. Any prophesied destruction is a countermeasure to the SAC. There are numerous agendas of control over the Earth. Various religions talk about the return of their gods, including Jesus with Christians and Lucifer with the Illuminati and secret societies. Religions also direct people to pull in outer energies unnatural to the Earth and our bodies. This is to actually direct us elsewhere, not to the appropriate higher dimension. It is most wise of us to learn as much as we can about a particular religious or spiritual belief that we might blindly follow to see if it really is to our benefit. Remember, we have choices. Recent interfering events have prevented our planet’s connection to Tara, thereby necessitating our focus upon Median Earth. This will require the process of aligning Earth and Median Earth time frames and matter components, and connecting their stargates for Earth’s ascension cycle to be fulfilled with Median Earth’s safer path. The 10-year ascension cycle should still occur, but it may be a bit delayed. It should affect certain Earth inhabitants who will be ready in their atomic structure to join Median Earth, but the Earth itself will not yet be fully ready. Nonetheless, life on Earth will continue onward, unfolding increased awareness along with a SAC that continues to bring in more natural energy. 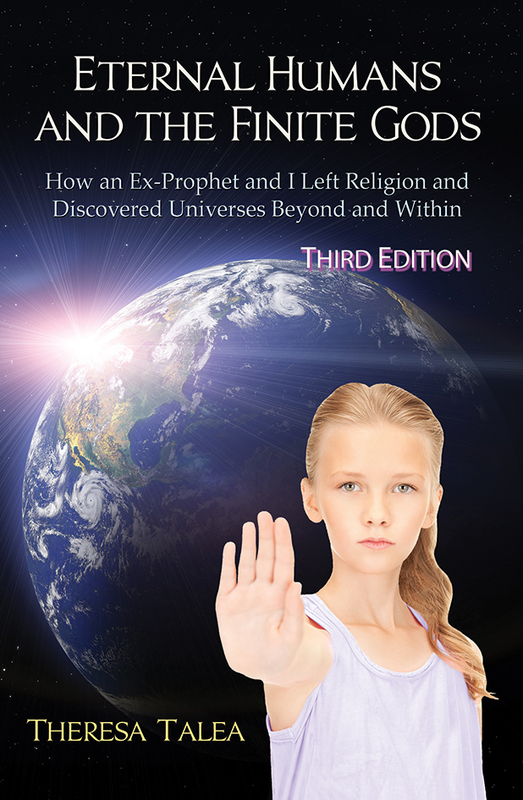 Talea provides deeper explanation in her book’s second edition, and some information is on this website in the Caution and Update: Flame Body Activation Techniques. The hope of ascension is a fallacy if we have the expectation to be pulled from the Earth into a more advanced experience that we have not yet opened ourselves to understand. This awareness entails DNA activity that identifies with similar energy and intent to the individual. In other words, if you do your best to genuinely love others and yourself and to seek truth, then in your next incarnation—whether you take your current body or not—you will have already ascended in consciousness and will go to a place that is at your equal. If you have an alternate will, then you will most likely go to another place. There is no heaven or hell; there are many, many actual places like “heaven” or “hell” in the multi-universes that Talea helps to reveal.